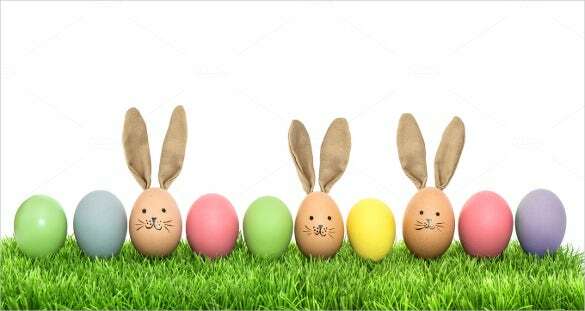 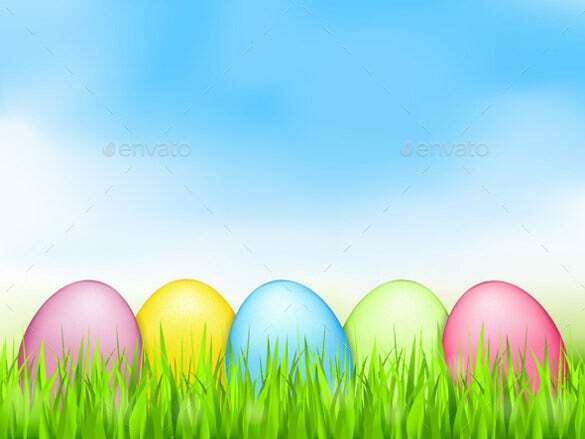 Easter is an amazing time a nice long weekend, good food on the table, eating and drinking along the whole day and the best part the chocolate. 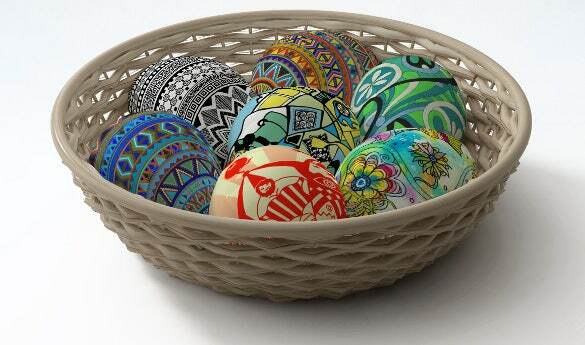 How can Easter ever be complete without the chocolate eggs? 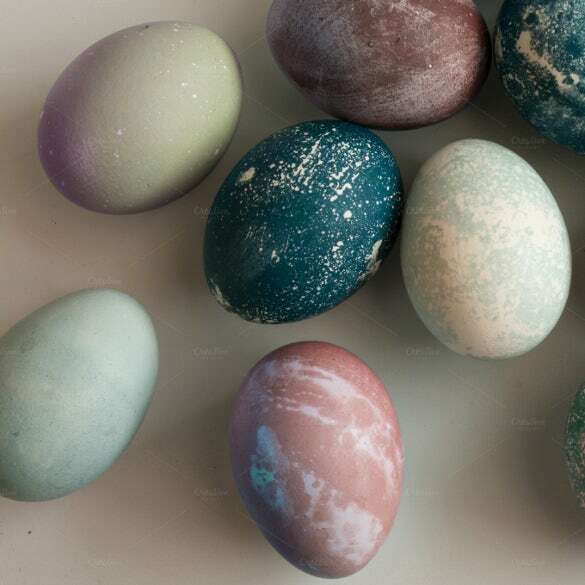 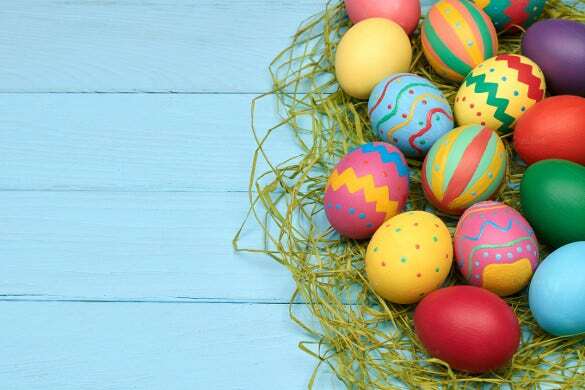 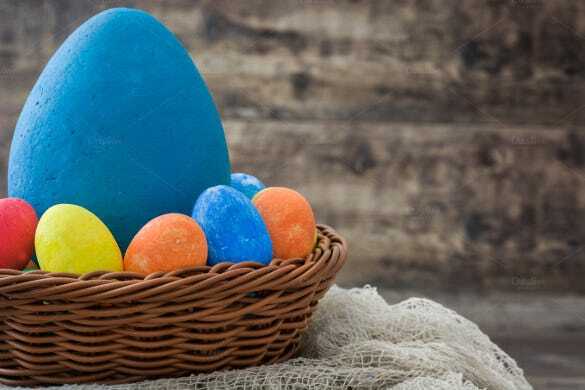 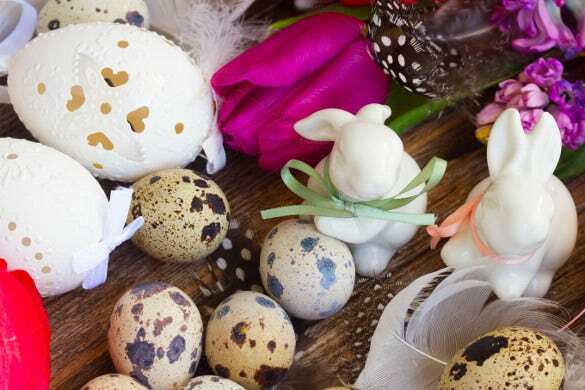 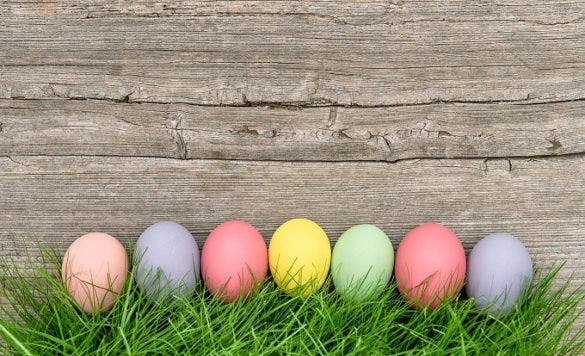 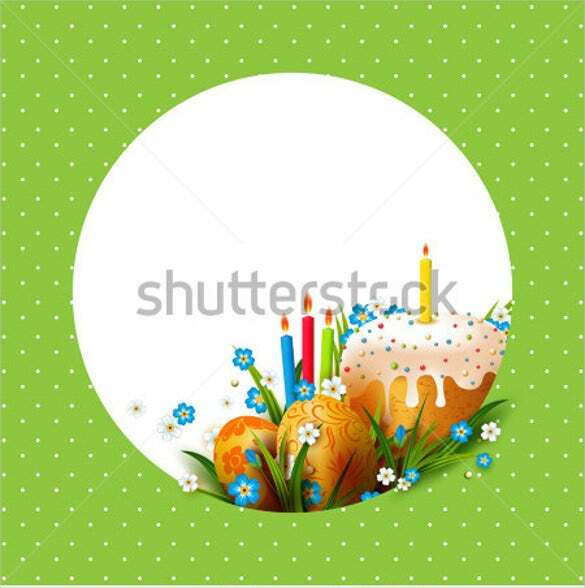 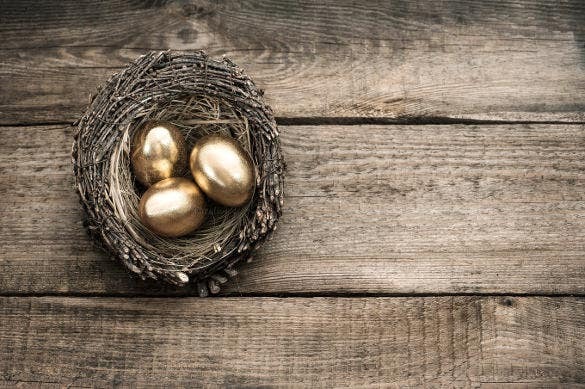 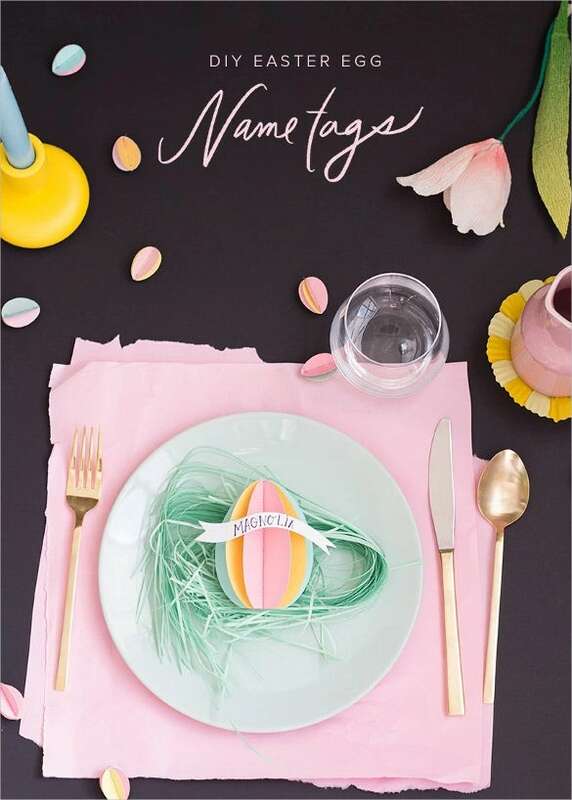 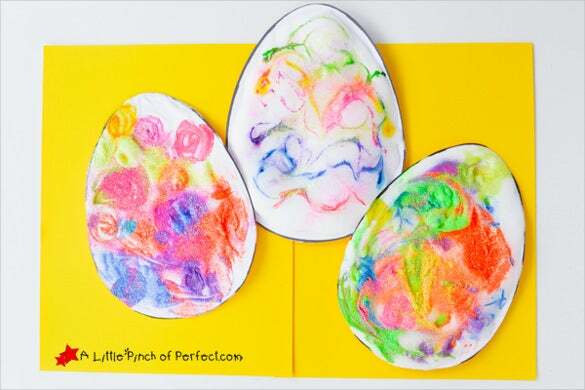 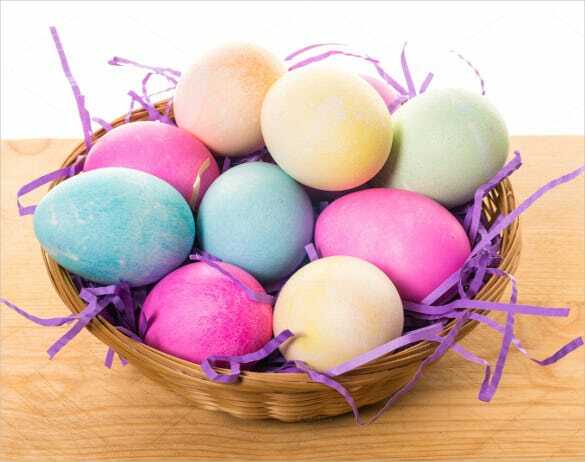 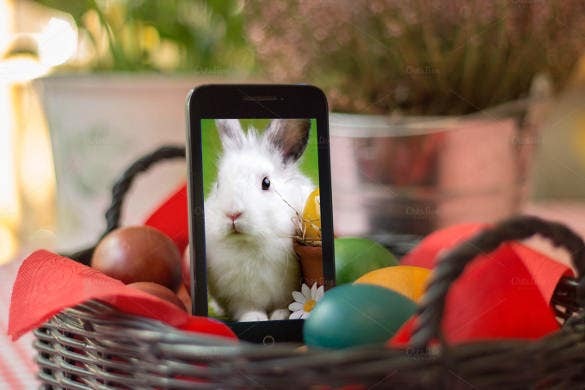 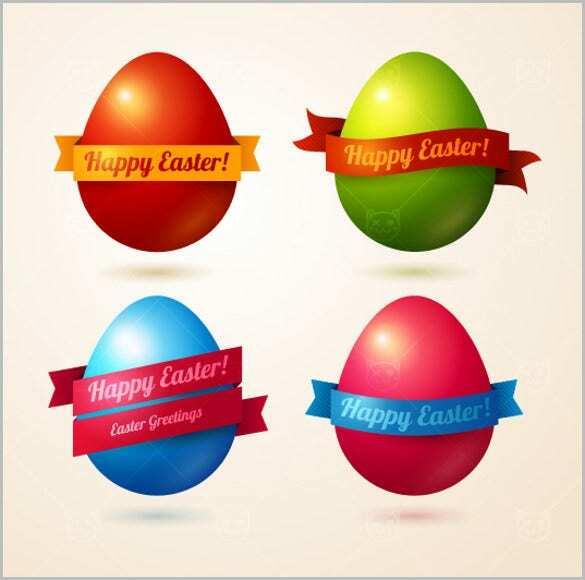 Chocolate is lavished upon nearly everything during Easter, from chocolate dessert to delicious chocolate rabbits and eggs.You May also Visit Easter Card Template. 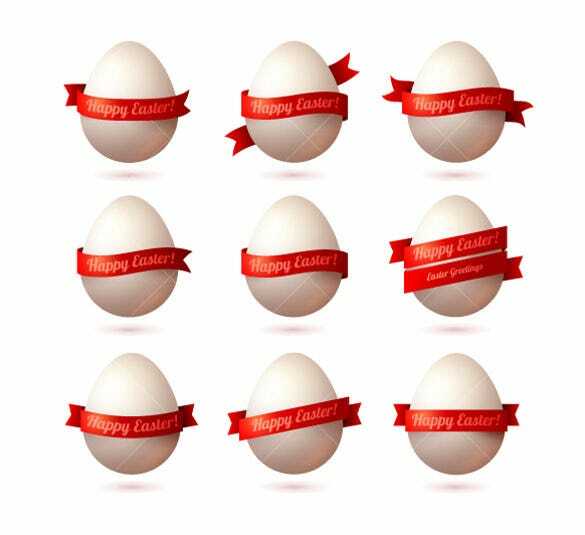 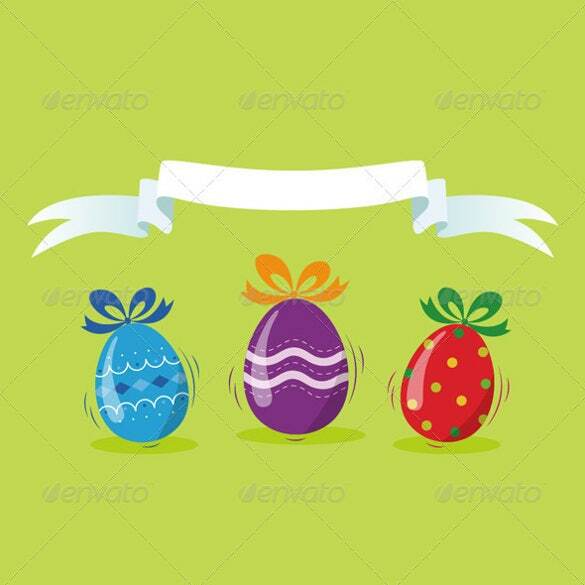 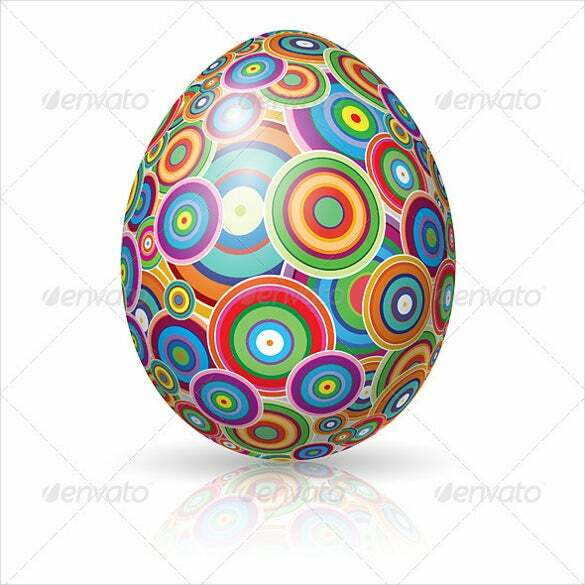 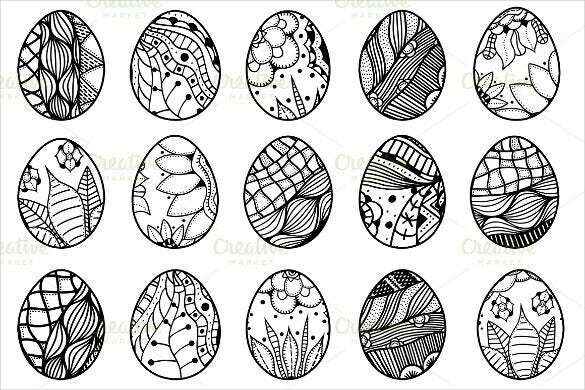 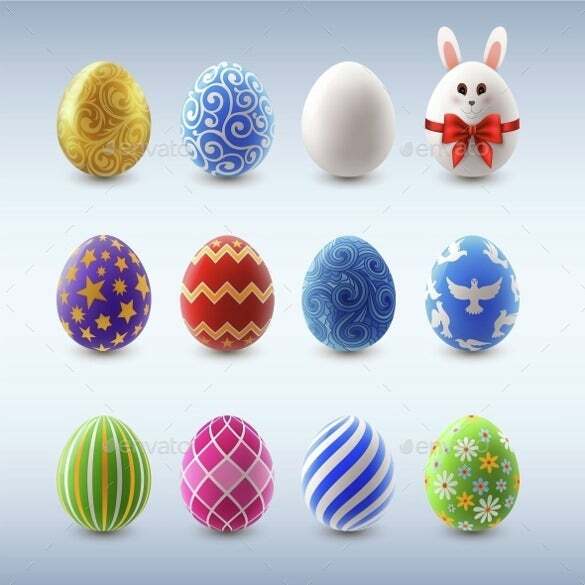 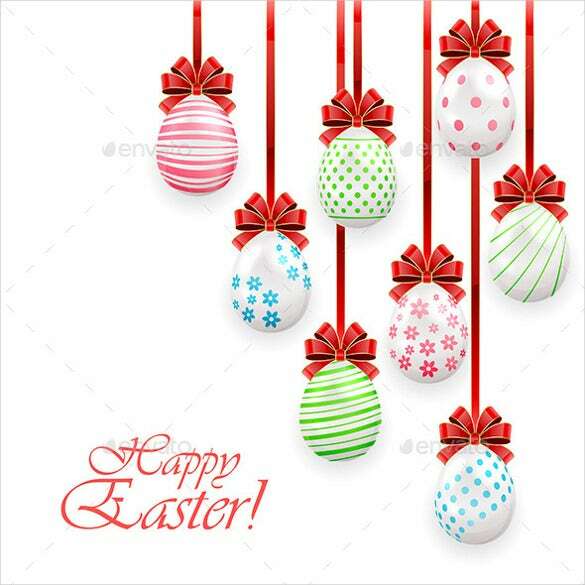 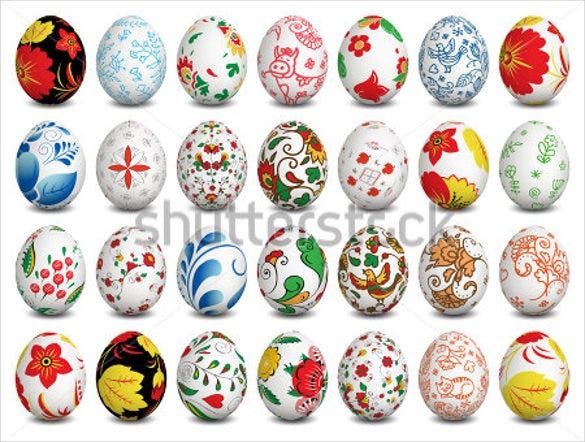 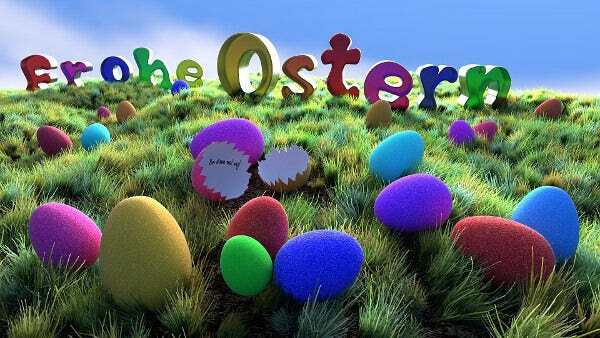 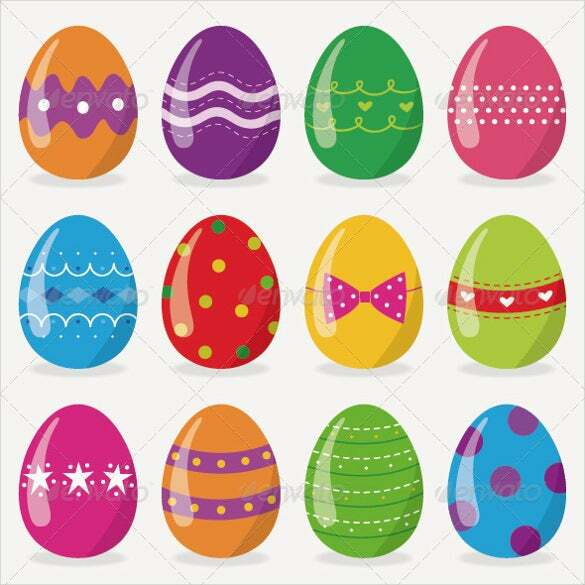 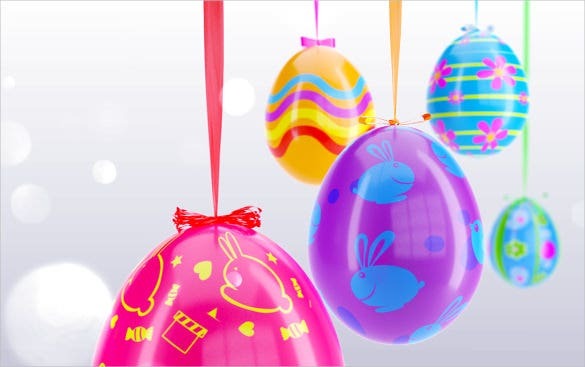 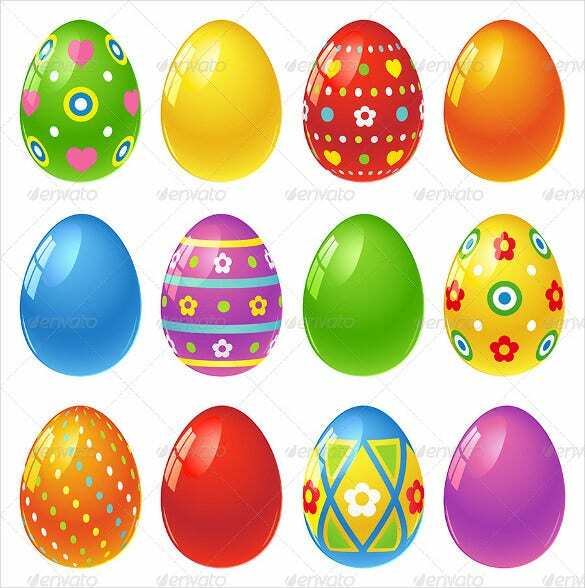 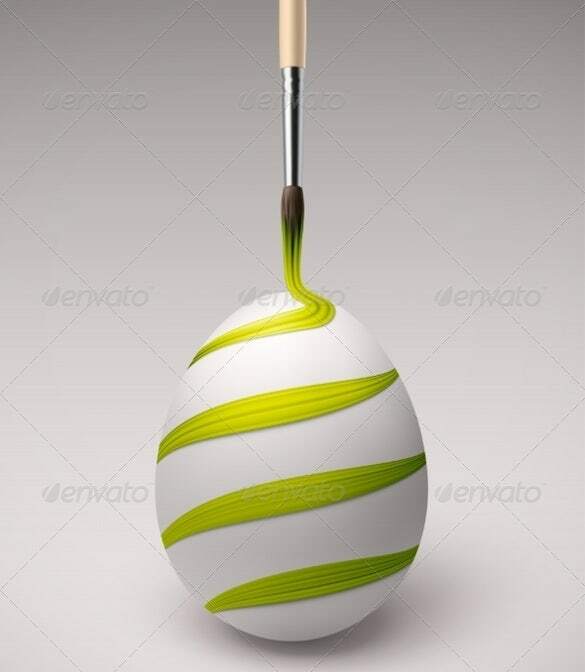 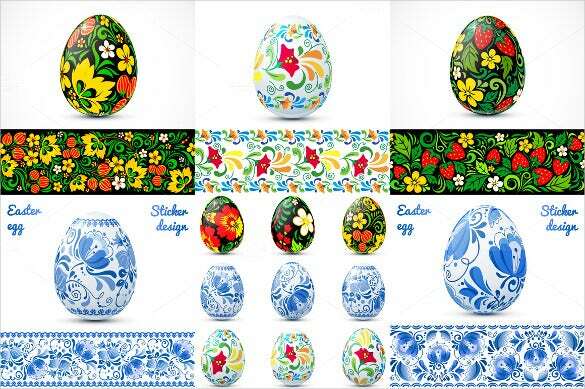 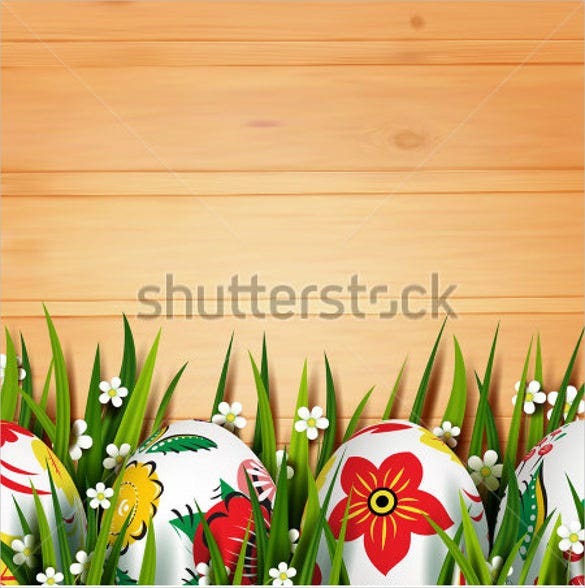 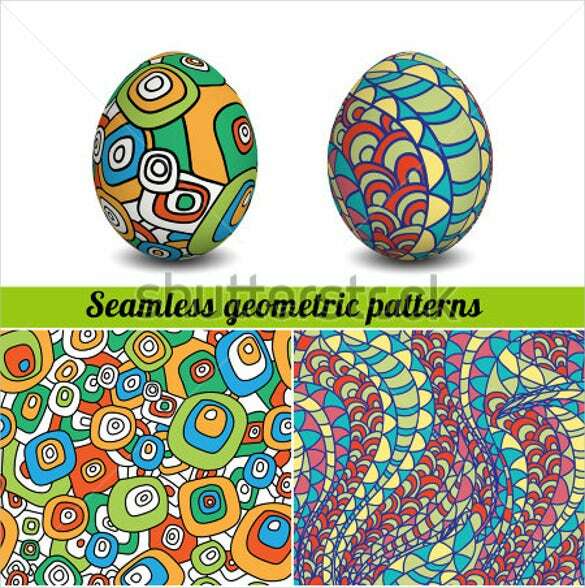 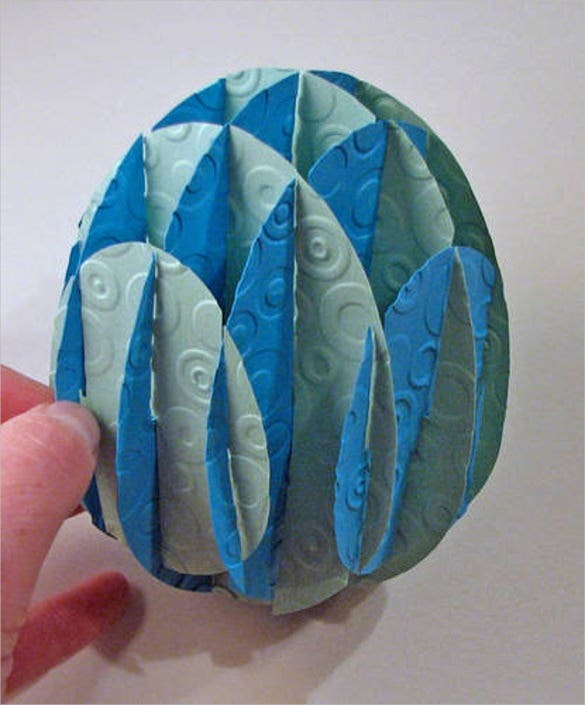 This Easter design the eggs four your Easter egg hunt of just plain for chocolate eggs using this collection of amazing 3D templates that are highly customizable and contains lots of images and designs that can be edited as per your needs.You May also Visit 3D Art Tattoo Design.